Pioneers in the industry, we offer security strong room doors, vault strong room doors, strong room door, steel strong room doors and bank strong room door from India. 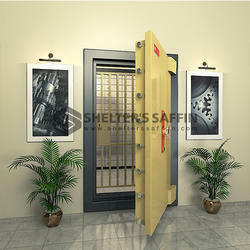 We are offering Security Strong Room Doors to our clients. 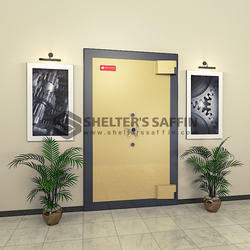 We are offering Vault Strong Room Doors. Designed in compliance with international quality standards and norms, these products are provided to customers in various sizes and models. Moreover, our doors are delivered at clients’ end within the set time frame. 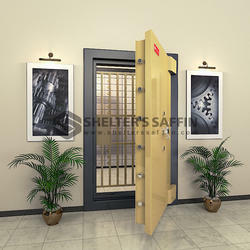 We are offering Strong Room Door to our clients.